Hi there and thank you for coming to my Run4yitzi fundraising page. 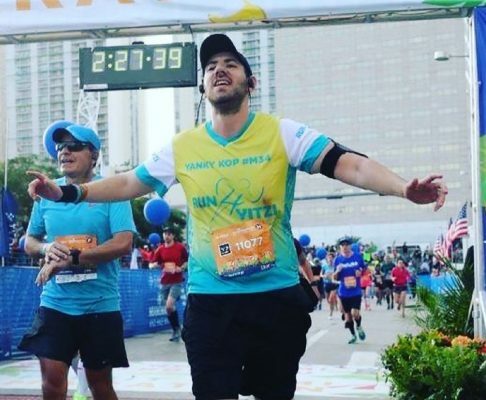 I’m really excited to be on the team for a second year and am super pumped to cross that finish line knowing I worked hard to train and raise money to help support Rabbi Yitzi Hurwitz and his amazing family!! This year our team has pledged to raise $100,000.00!! !